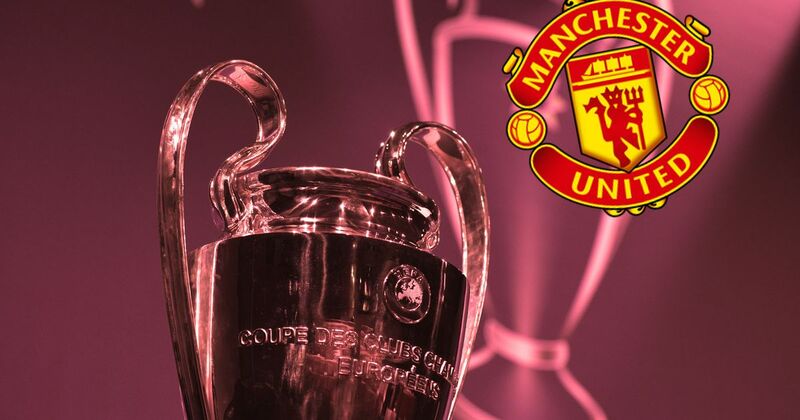 Manchester United’s place in the Champions League knockout stage is already confirmed. The Red Devils have an outside shot at topping the group, but it does look as though Jose Mourinho’s team will have to settle for second place. 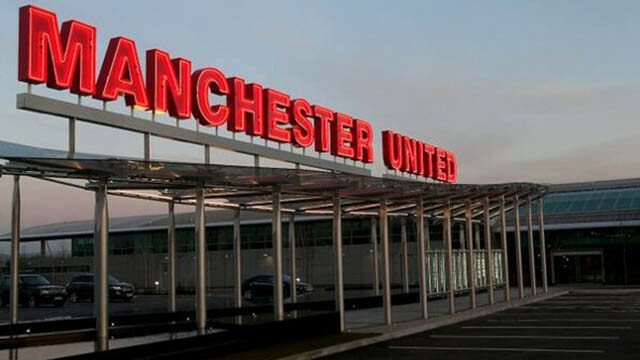 To many’s surprise, youngsters Mason Greenwood and James Garner were involved in first-team training yesterday, and subsequently, we learned that the pair had travelled out to Valencia to be apart of the match-day squad. It’s very similar to what happened with Tahith Chong in the home Champions League game against Juventus. He was there just for the experience more than anything – rather than any real intention to play him if the situation arose. Honestly, though, I don’t see the point in taking him if there is 0% chance that they get on the field. The only way these guys are going to prove their worth is by playing, so why not throw them on for 15 minutes as the game is winding down? There is nothing on the line, but what a learning curve it’d be.